Get full, heart and soul, without heavy carbs. 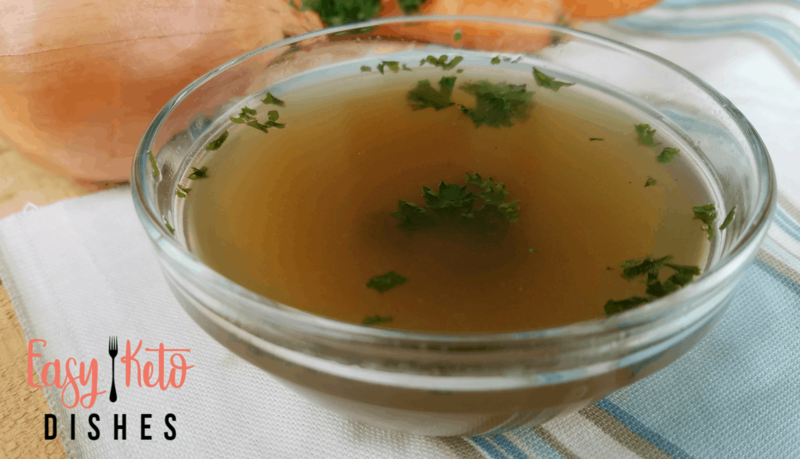 Check out these mouthwatering ketogenic soup recipes! The Keto Diet menu typically revolves around lean meats, eggs, cheese, and some full fat dairy, such as sour cream, heavy cream, and cream cheese. All that food, while full of healthy fats, can be heavy on your system. Adding in ½ cup of veggies sometimes will ease the heaviness, but after a couple weeks, you just want a comforting food that isn’t super heavy. Adding in a hot mug of healthy chicken broth or beef broth on a regular basis is nice, but isn’t there more? Soup is food not only for the body, but for the soul. When you want something that will satisfy your cravings for comfort food, but without the net carbs, soup will be your best friend. Need a creamy, cheesy treat that will warm you heart and soul? Soup is there for you. The keto diet is all about a balance of macros. Keeping track of protein, net carbs, and fats are all important. These mouthwatering ketogenic soup recipes will fill you up, without filling you out. Some of the best ketogenic soup recipes are amazing comfort food. We are featuring simple recipes that are made in the crock pot, instant pot, or even just on the stove top. Soup recipes can keep your meal prep easier. Most of these ketogenic soup recipes are easy to double or triple, giving you plenty of leftovers the entire week. These keto soup recipes are perfect any time of year, from Spring through Winter. Which of these keto recipes will you try first? 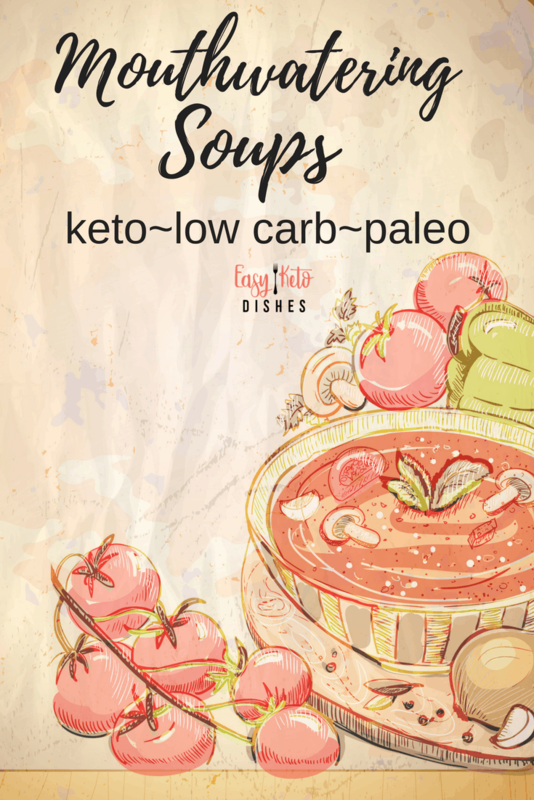 What is your favorite keto soup? Be sure to pin this for later!